NEW YORK (Legal Newsline) - To improve the detection of gas leaks, the owners of nine gas stations will spend a minimum of $112,000 as a result of an agreement with the U.S. Environmental Protection Agency. Under the agreement announced April 23, Adirondack Energy Products Inc. and its affiliated companies will pay a $46,000 fine to address their failure to comply with federal laws regarding the proper maintenance and operation of underground petroleum storage tank systems. If underground storage tanks are not properly maintained, they can pose a threat to the soil, surface water and ground water, according to the EPA. EPA inspections of tanks at nine gas stations revealed that important requirements of the federal Resource Conversation and Recovery Act were not met. In addition to paying penalties, the agreement requires all facilities owned by Adirondack Energy Products, Inc. and affiliates to become compliant with the regulations. The companies own gas stations in Plattsburgh, Massena, Malone, Moira and Canton, N.Y. According to the agreement, the companies' and affiliates are to remove conventional leak detection devices from the nine gas stations and replace them with technologically-advanced leak detection equipment. The new equipment will collect all leak data then electronically transmit it to mobile devices carried by the companies' Environmental, Health and Safety Officer and Systems and Equipment Manager. The companies will hire a third-party contractor to conduct an environmental compliance audit at each of the nine gas stations, and also hire a contractor to conduct an education seminar for other owners and operators of underground storage tanks and federal regulations, according to the agreement. "Gas station owners have a responsibility to regularly monitor their underground storage tanks to protect against potential leaks of petroleum," said EPA Regional Administrator Judith A. Enck. "Leaking tanks can contaminate ground water, putting people and the environment at risk." 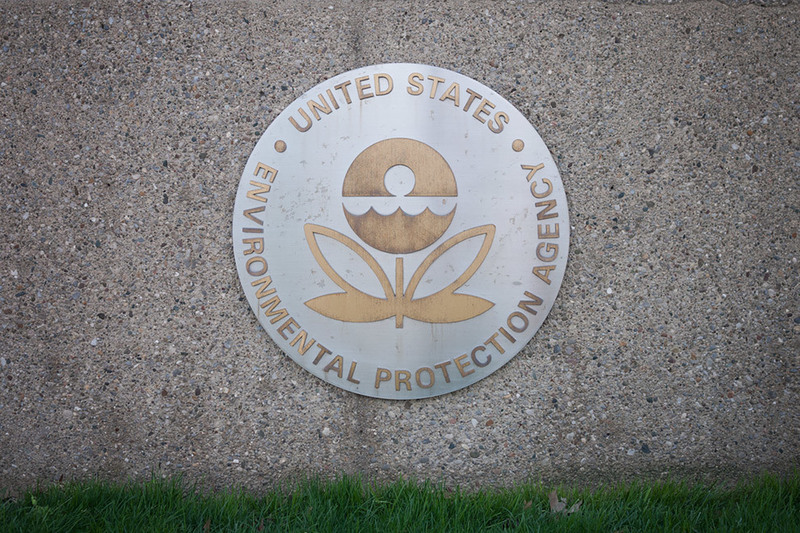 In a separate action, according to the EPA an agreement was reached earlier this year with the United Refining Company to settle alleged violations relating to 17 underground storage tanks at six stations in Western New York. United Refining will pay a $24,000 fine and has agreed to operate its underground tanks in full compliance with the law.